Some of my most vivid memories are learning and singing popular children’s songs. Along with nursery rhymes, children’s songs provided the soundtrack to my early years. Looking back, I wonder if my elementary school was unusual in its seeming obsession with musical performances – we sang a lot. We learned and performed an entire program of songs every year, as well as learned songs designed to “get our wiggles out,” as my teachers were fond of saying. 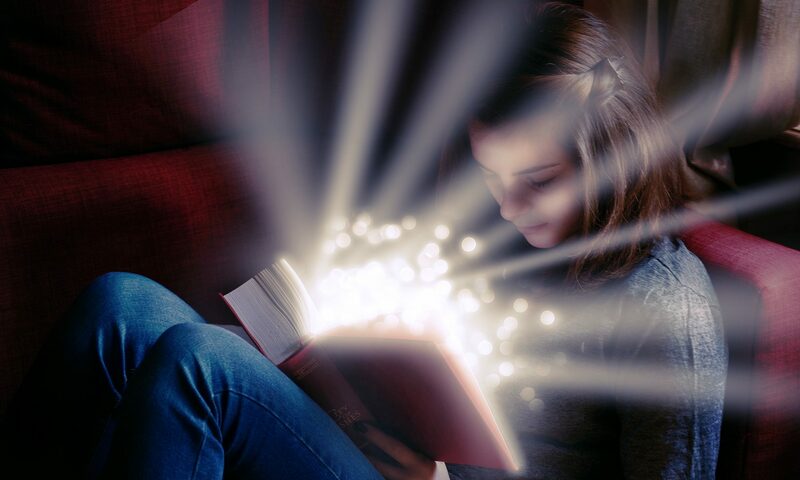 Little tea pots, twinkling stars, melting snowmen, and low-hanging ears were all featured in my early life, songs that seemed silly enough to appeal to kids with unchecked imaginations. But did you know that some of our most beloved children’s songs have secret extra verses? Take “Twinkle, Twinkle, Little Star,” for example. 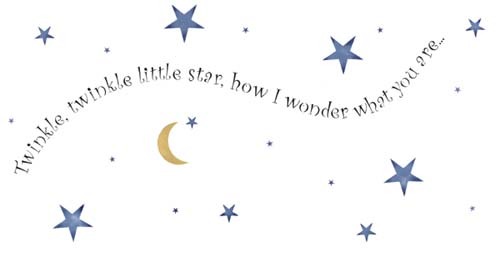 I couldn’t tell you how many times I sang that song with my babies, who loved it almost as much as “Patty Cake.” So I was fascinated to learn that “Twinkle, Twinkle, Little Star” has four additional verses I had never heard about. As it happens, “Twinkle, Twinkle, Little Star” is not the only children’s song with secret extra verses. Check out a full list here. For a new take on another beloved children’s song, check out my new illustrated book I’ll Be A Sunbeam. This is the official author site for Shersta Chabot. This is the official site for author Shersta Chabot.